Throughout October, we at itas have been presenting weekly webinars to showcase the new features of Sage 200cloud. The features discussed during the webinars include those released in versions from Summer 2017 to the most recent Summer 2018. The first of the series focused on the updates from a customer perspective. 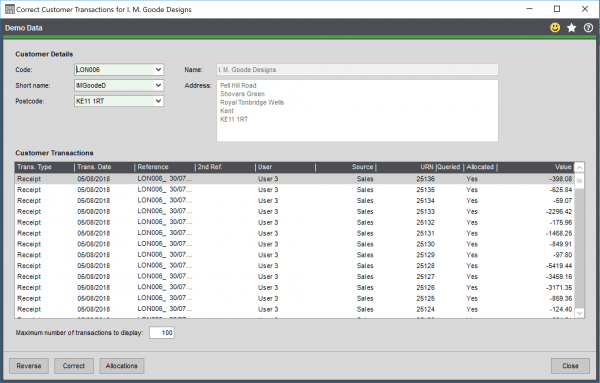 This included features in the Sales Ledger and the Sales Order Processing Module. If you missed it, don’t worry this blog will document the updates. Each feature will be explained in depth with examples provided. 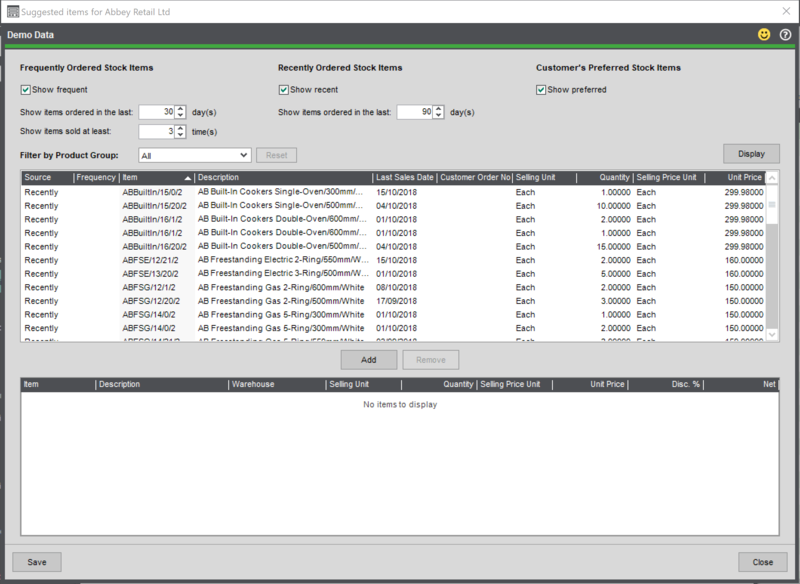 There have been several advancements within the Sales Order Processing module with the Summer upgrade. The new features are to aid with speeding up the process of entering new orders. Starting with the cross-selling feature. The cross-selling feature will suggest items which complement the customer’s purchases. The feature is enabled within the SOP module, under the Sales Assistance tab in SOP settings. It is also required that you add in suggested items against each stock item. When you next create a Sales Order, you will notice that there is a new button at the bottom; Save and Cross-Sell. In here you will see all the item you have added to compliment the order. Select the quantities, if any, and these will be added to the Sales Order. An example of this may be a company which sells battery operated toys. The customer is likely to also to need batteries, which you could add in through cross-selling. The second new feature added to the SOP module is the Suggested Preferred Items for Customers feature. Also enabled within the SOP settings. The feature compiles the latest orders from that customer. When entering the order, there is an additional tab at the bottom of the order window. Selecting this will bring through a history what the customer last ordered. From in here, you can specify a date range and order volume; you can then re-order the items. The last new feature in the SOP module is the ability to track the progress of an order. In previous versions, you had to enter the order and show quantities. Released in Summer 2017, you can view this within the sales orders list. The standard list with provides information on whether the order has been allocated, dispatched and invoiced. It will also tell you once a stage has been completed and when it is ready for the next to commence. Like all columns within the list view, these can be removed. Moving onto the Sales Ledger now. There have been a couple of significant updates to improve general usability. The first allows you to hide customer accounts. We have seen on multiple sites accounts names being amended to DO NOT USE. To avoid this, the system now presents an option to hide the accounts from all list views. It will also prevent users from selecting this account when entering orders or transactions. To access this feature, visit the customer account status window. Select the customer and hit hide. You can provide a reason alongside this also. Another handy feature is the customer alerts. Previous versions allowed you to add a memo against an account. However, this was not visible when entering transactions. Since the Summer 2018 version, you can create alerts. Set up from within the customer account, you can select which process you would like to receive the alerts. When you next select that customer in a form you have specified, you will receive an alert. This will display your custom message. This allows you and your colleagues to receive important information when entering and amending transactions and enquiring customer prices. The final new feature we will discuss is the correct transactions. Introduced in the Summer 2017 upgrade, you are now able to correct posted transactions. In addition to this, the reversing and correcting feature are now housed in the same window. Found within the adjust transactions found, you can now change all information on the transaction. This includes the nominal account, any totals, and the date. Once an account has been selected, the 100 most recent transactions will display; this can be extended. There will be items that you are unable to correct. These transactions won’t show in the list. Those that can’t be reversed or corrected include; opening balances or transactions that have already been amended. The transaction will first have to be unallocated. However, if it is already allocated, the system will present you with the allocation form where you can undo this. After correcting the item, the system will do the legwork for you. An opposite transaction will be posted in the background; for example, the transaction is an invoice, so the system will post a credit note. This will be posted and allocated to the original transaction, against the customer account. 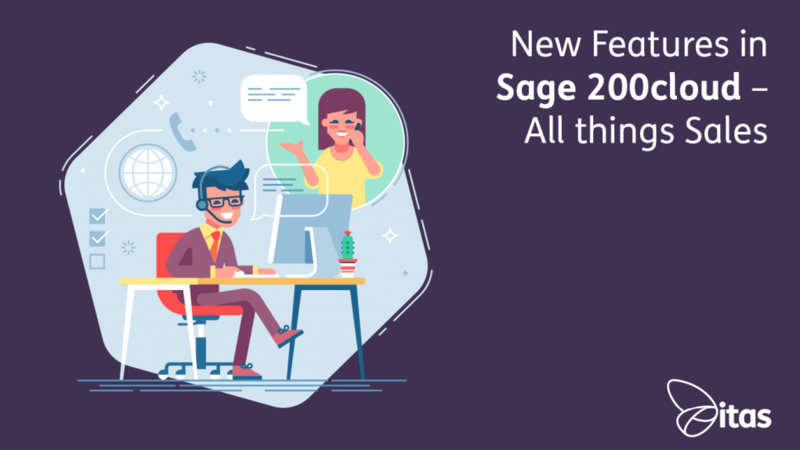 If you are currently using an older version of Sage and would like some information on upgrading, contact our Sales team!